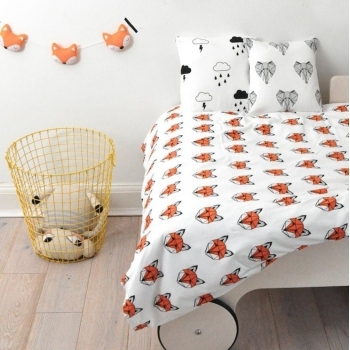 Known for their cool and unique designs, Leanne and Ruth from Tobais & the Bear, do not only create fashion for hip kids but also bedding and interiors (their other passion) that complete the look. 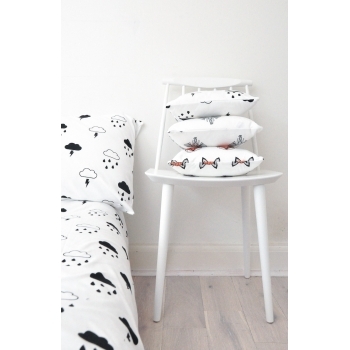 Their collection is made of super soft 100% Ecotex certified jersey cotton and made in the UK. Trust us, you will immediately fall in love with this brand. The super soft fox blanket is a must have. 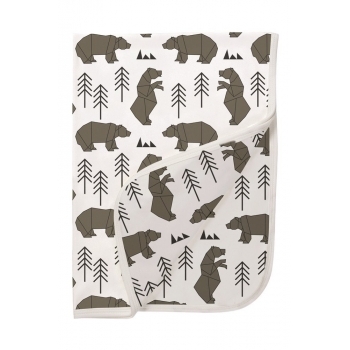 It is double layered - the bear print on one side and the milk fabric on the other. You and your kid will immediately fall in love with it, trust us! 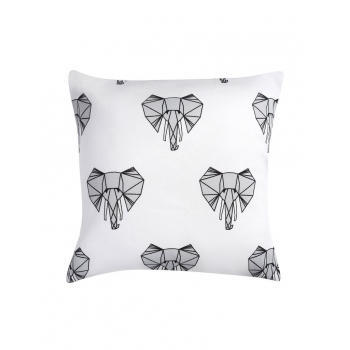 Want to complete your ‚Ned the Elephant’ collection or just want to add that special modern touch to your nursery? Then this small cushion is the perfect styling partner. 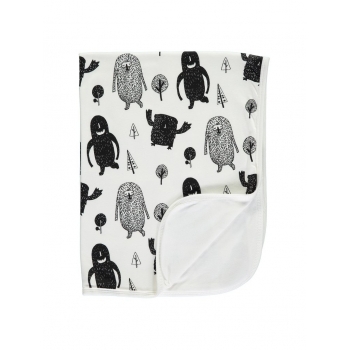 The outer cover is made of super soft 100% cotton and the cushion has a polyester filling. 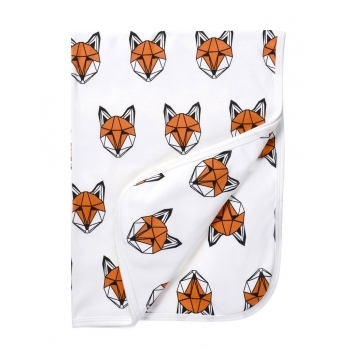 The super soft blanket is a must have, not only if you just want to complete your ‚Just Call Me Fox‘ collection. 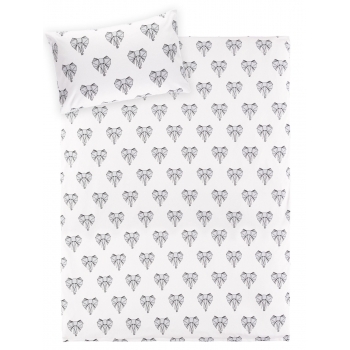 It is double layered - the fox print on one side and the milk fabric on the other. You and your kid will immediately fall in love with it, trust us! 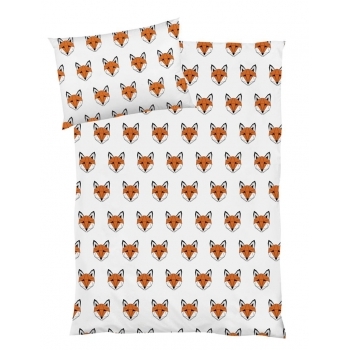 Want to complete your ‚Just Call Me Fox’ collection or just want to add that special modern touch to your nursery? Then this small cushion is the perfect styling partner. 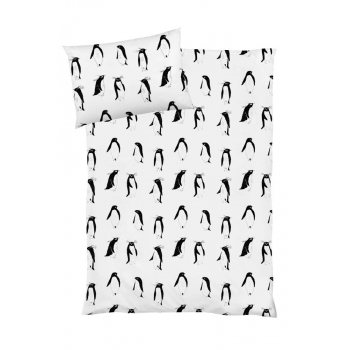 The outer cover is made of super soft 100% cotton and the cushion has a polyester filling. 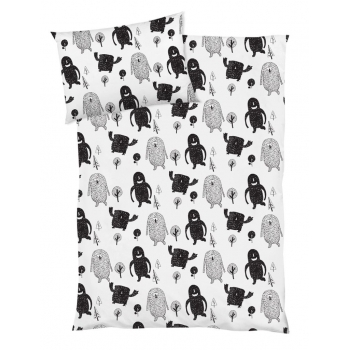 The super soft blanket is a must have, not only if you just want to complete your ‚Monster Squad‘ collection. 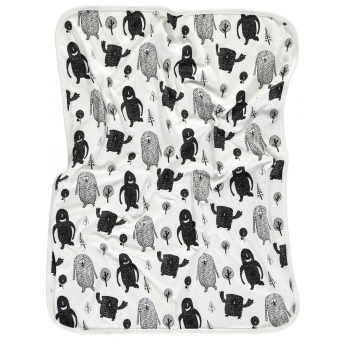 It is double layered - the monster print on one side and the milk fabric on the other. You and your kid will immediately fall in love with it, trust us! 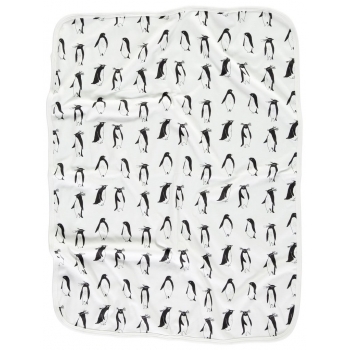 The super soft blanket is a must have, not only if you just want to complete your ‚Rocky the Penguin‘ collection. 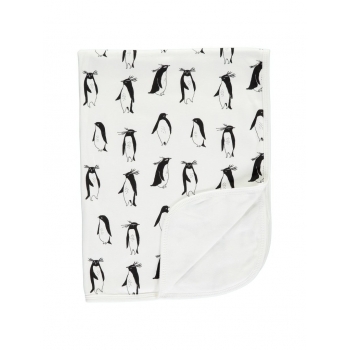 It is double layered - the penguin print on one side and the milk fabric on the other. You and your kid will immediately fall in love with it, trust us! 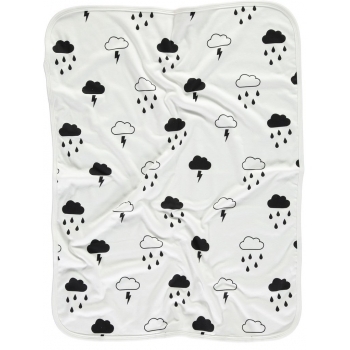 The super soft blanket is a must have, not only if you just want to complete your storm collection. 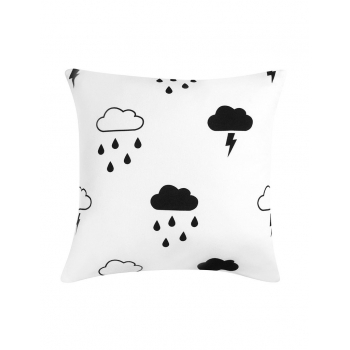 It is double layered - the storm print on one side and the milk fabric on the other. You and your kid will immediately fall in love with it, trust us! 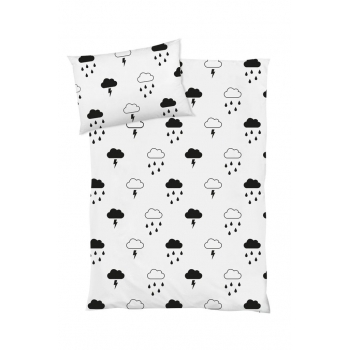 Want to complete your Storm collection or just want to add that special modern touch to your nursery? Then this small cushion is the perfect styling partner. 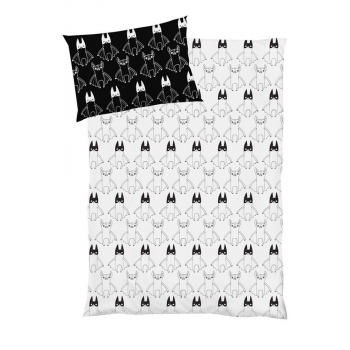 The outer cover is made of super soft 100% cotton and the cushion has a polyester filling. 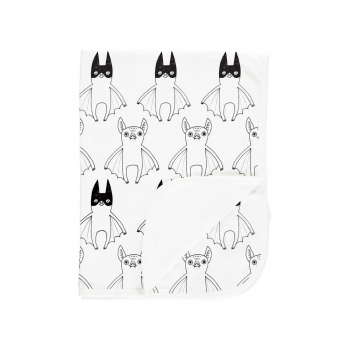 The super soft blanket is a must have, not only if you just want to complete your ‚Super Batty‘ collection. It is double layered - the bat print on one side and the milk fabric on the other. You and your kid will immediately fall in love with it, trust us! 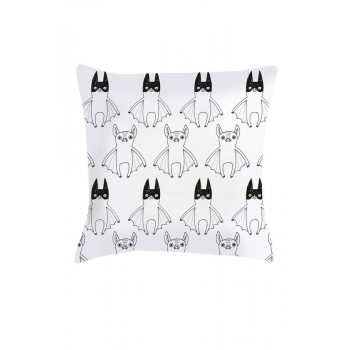 Want to complete your ‚Super Batty’ collection or just want to add that special modern touch to your nursery? 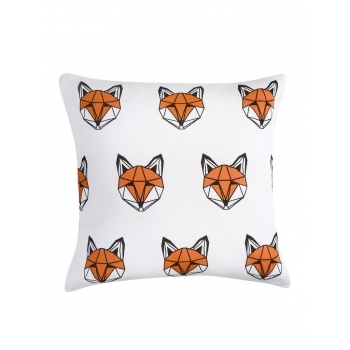 Then this small cushion is the perfect styling partner. 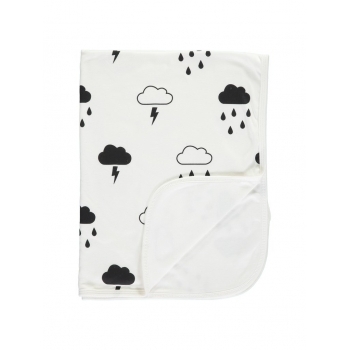 The outer cover is made of super soft 100% cotton and the cushion has a polyester filling.